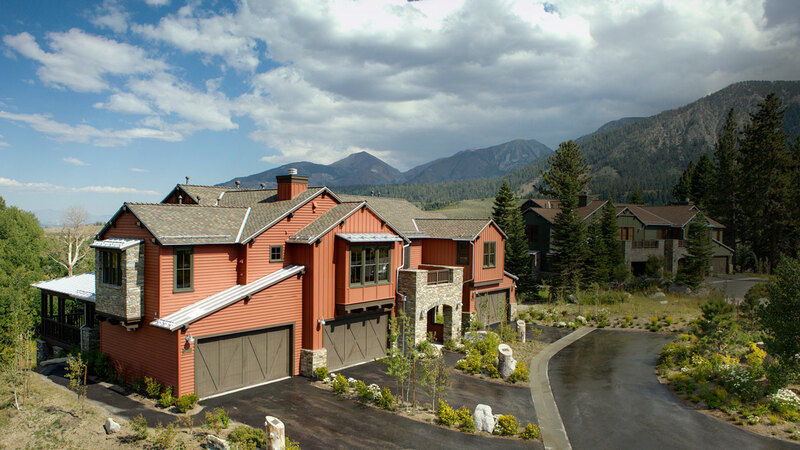 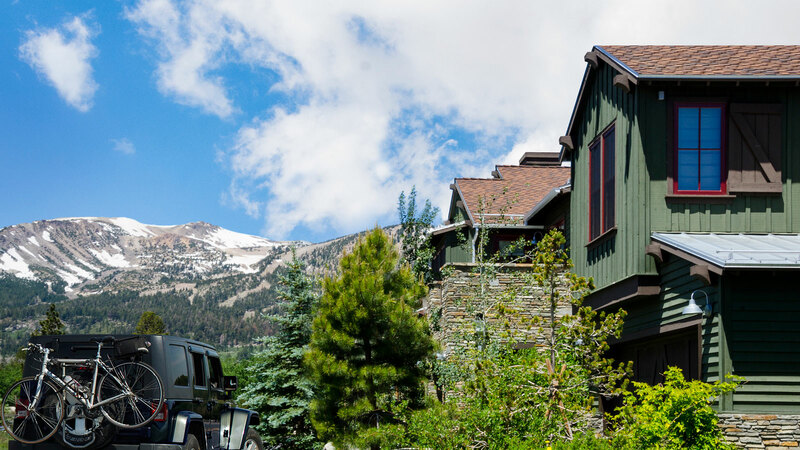 Experience creekside living and the serene landscapes of Mammoth Lakes from the comfort of a new luxury retreat at Snowcreek Resorts’ newest enclave CreekHouse. 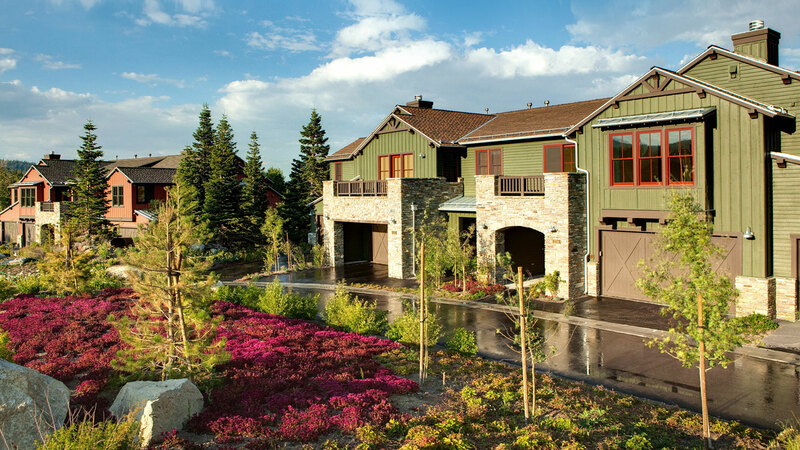 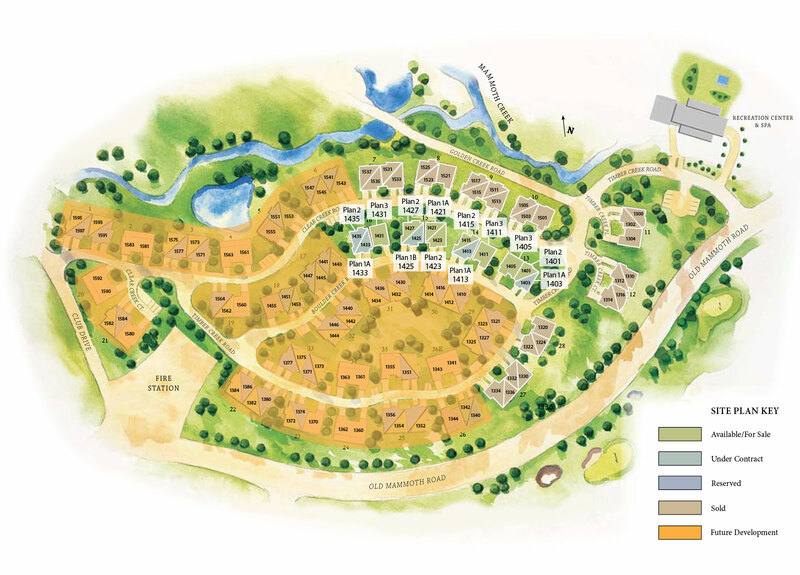 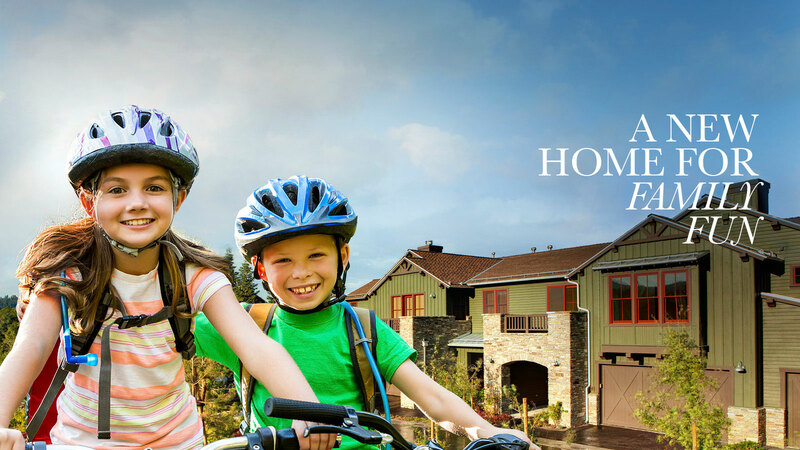 CreekHouse offers spacious 3-4 bedroom plans each with gourmet kitchen, generous outside living spaces and a 2-car garage. 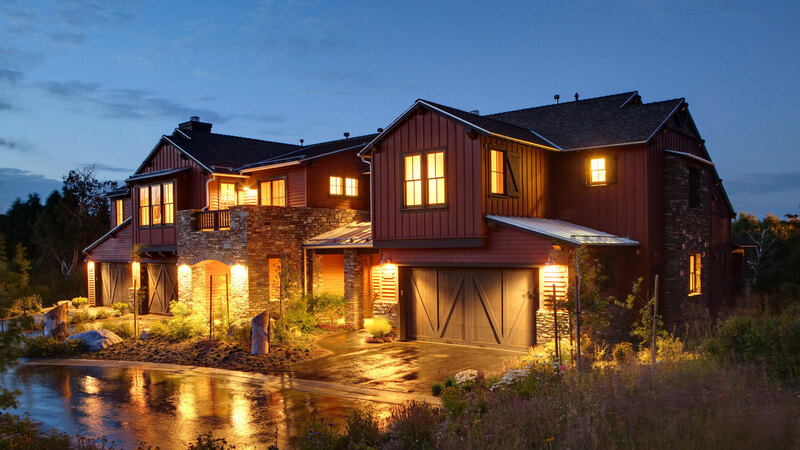 The distinctive, rustic exterior architecture blends with the surrounding landscape while the newly designed interiors boast a rustic modern look complete with two different design schemes. 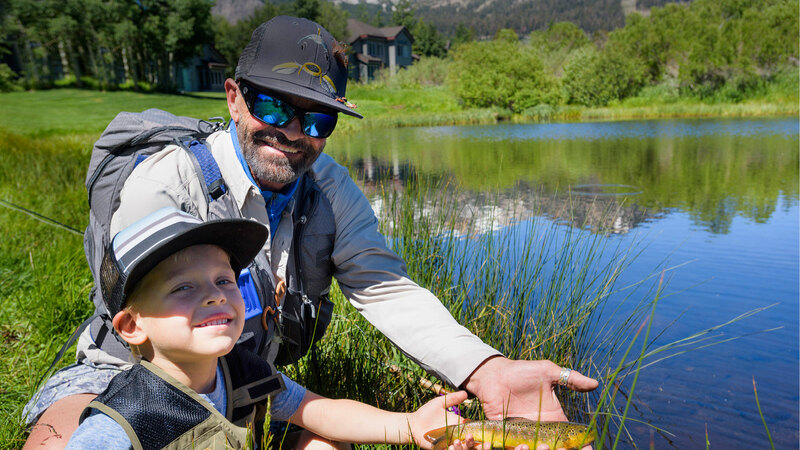 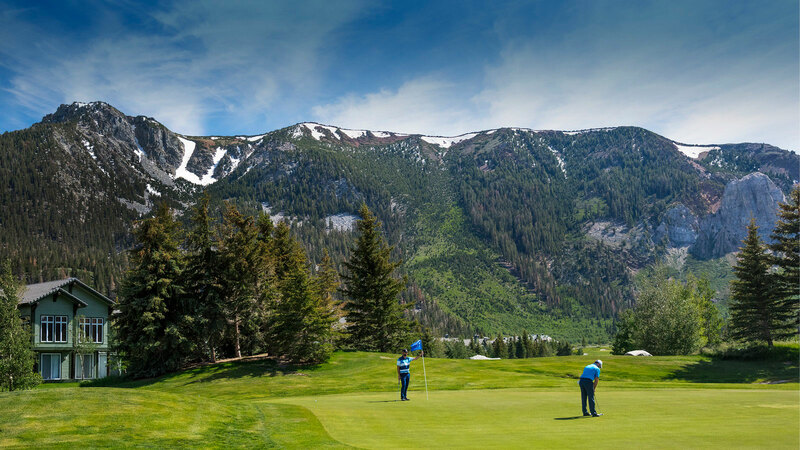 Join the generations of families who call Snowcreek Resort home and enjoy all of the traditions and experiences of mountain living.